Can VR Be Used To Fix Social Media’s Problems? It’s no secret that too much time spent on social media can be bad for you. Even with the benefits that social media use brings to the table, plenty of research has shown that spending time on social media can lead to a variety of problems. 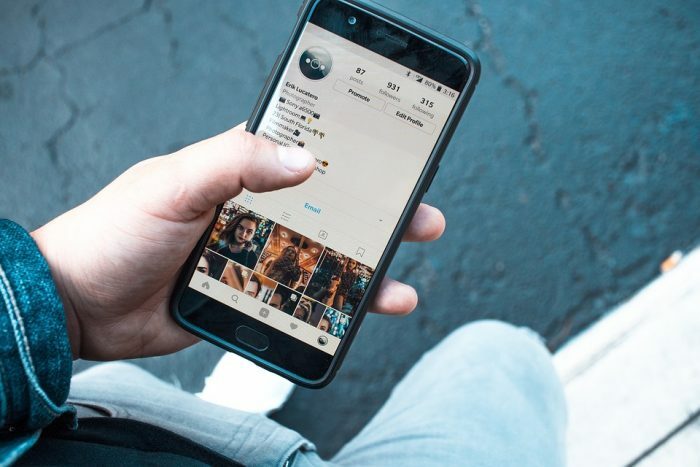 Usage of social media has been correlated with increased rates of depression and anxiety, greater feelings of peer pressure, harmful social comparisons, and fear of missing out. 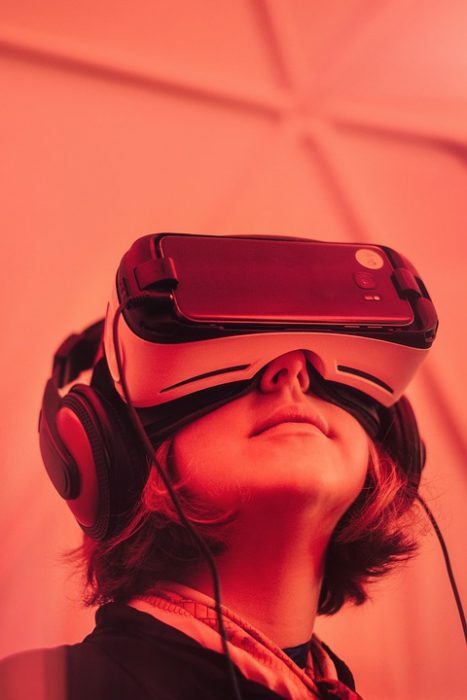 As Futurism reports, social scientists and technological researchers are wondering if the problems that social media usage is correlated with can be solved through the use of virtual reality technology, with some early experiments showing that they have potential to make people empathize with one another and encourage positive socialization in ways that current social media does not. Recent studies have linked overuse of social media to depression, anxiety, and other negative consequences. Even Facebook itself has questioned whether or not social media use is good for you, while former Facebook executives have declared that the feedback loops of dopamine hits Facebook creates are contributing to the decline of civil discourse and the spread of misinformation. The constant, quantitative analysis of our thoughts – where every post and communication has a number of likes/favorites attached to it – has been compared by social scientists to the same methods that casinos use to make gambling addictive. Dr. Mark Griffiths, a behavioural addiction researcher and professor at Nottingham Trent University’s International Gaming Research Unit told The Guardian that the rewards that social media sites try to give their users are what are known by psychologists as “variable reinforcement schedules”, and that their unpredictable nature is what causes people to want to continually check their Facebook accounts. While it is easy to say that people should just stop using social media entirely, this isn’t a realistic solution to the problem. Digital presences and social media accounts are more and more part of the workplace, and they are also how many people log-in to multiple other platforms and systems. Furthermore, there are some benefits associated with social media use. As with any technology, the platforms have their benefits and drawbacks. One recent, large-scale study of adolescents implied that there was an optimal amount of digital screen use for adolescents that maximized benefits and reduced harms. Similarly, social scientists and tech companies are wondering if virtual reality can reduce the drawbacks associated with social media use and protect people from the kind of obsessive patterns and thoughts that social media currently engenders. Social scientists believe that many of the negative impacts that Facebook has on people and their mental wellbeing result as a lack of face-to-face interaction. Lauren Sherman, the author of a recent study on social media’s effects has told CNN that in face-to-face interactions “everything is qualitative”, meaning that when you engage with someone face-to-face you are reading their facial expressions and gestures to determine how effective your messages are. The lack of face-to-face interaction on social media platforms means that other methods of determining effectiveness must be created, such as the number of likes or favorites a post gets. Virtual reality systems could help alleviate this problem by mimicking the nuances of face-to-face interactions. After all, immersion is a core aspect of virtual reality systems and to be more fully immersed in a digital environment means having more sophisticated avatars and systems that can approximate real human expressions and gestures. As a recent example of a VR system intended to enhance social experiences, Futurism reports that Oculus (a VR company owned by Facebook) is in the process of creating Oculus Rooms. Oculus Rooms is a customizable “room” of your own that you can invite people to for “face-to-face” interactions in cyberspace, allowing small groups of friends to hang out in cyberspace as if they were all on a couch together in real life. Currently, Oculus Rooms is restricted to only four people together at one time, and this limited amount of people in a pseudo-physical space makes for an experience that is more intimate and meaningful, according to some. …It takes all of the multitasking away and you actually feel like you’re with someone. We call this social presence — you see their emotions, you see their gestures and it feels just like you’re in the room with them. It takes what is typically seen as something that’s unemotional and distant and makes it feel like somebody is right there with you. More than that, research seems to suggest that other kinds of VR experiences have the ability to make people more empathetic towards others. According to EurekaAlert, at Stanford, Bailenson and his colleagues ran two 8 week studies on over 560 participants between the ages of 15 to 88. The intention of these studies was to see how exposure to a VR program called “Being Homeless” would affect their attitudes towards homeless people. The Being Homeless VR experience had participants experience various scenarios like having to select items to sell to come up with rent money after losing a job. Another scene had the participants sheltering from the weather on a public bus and having to protect their belongings from theft by a stranger. When compared to other test groups who read a story about similar scenarios or interacted with a 2D computer program that displayed the same scenarios on a PC, the individuals in the VR test group had more positive attitudes towards homeless people and were more likely to support petitions for affordable housing initiatives. While in the first test only 67% of those who read a narrative asking them to imagine being homeless signed a petition for affordable housing, around 82% of the VR test subjects signed the petition. The second study found that 85% of those who underwent the VR experience signed the petition compared with 63% of those who read the narrative. The researchers checked to see how persistent attitudinal shifts towards homeless people were in the test subjects by following up with the subjects weeks after the VR experience was had. Not only did more of the participants in the VR test condition indicate more positive attitudes towards homeless people, their positive feelings seemed to endure after the fact. Bailenson says in a recent press release that there is “longitudinal evidence that VR changes attitudes and behaviors of people in a positive way”. While the research seems encouraging for those hoping VR experiences can be more positive than traditional social media experiences, the research team cautions that not every empathy exercise that introduces test subjects to alternative lifestyles has positive effects. Previous research has suggested people may actually become less empathetic if asked to take on the perspective of people those they are in competition with. As psychologist Paul Bloom has written, there is a distinction between empathy and compassion. 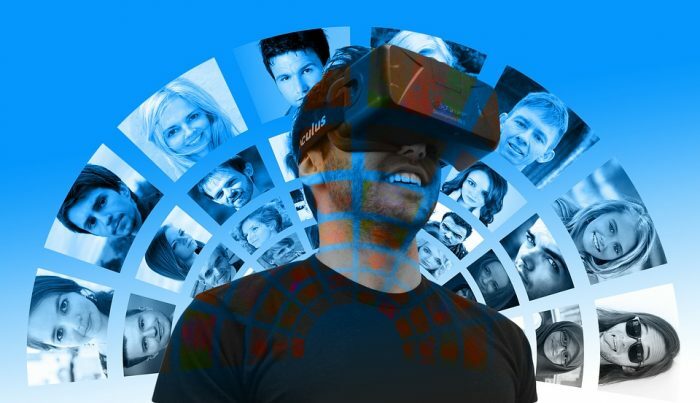 Nonetheless, if designers of VR programs are hoping to utilize VR to make people’s interactions with one another more friendly and productive than current social media interactions, research does suggest it is possible.